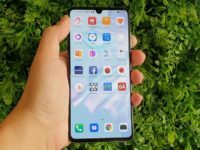 Chinese New Year is just around the corner and with it comes the obligatory purchase of new clothes and other kit which these days often includes a spanking new phone. 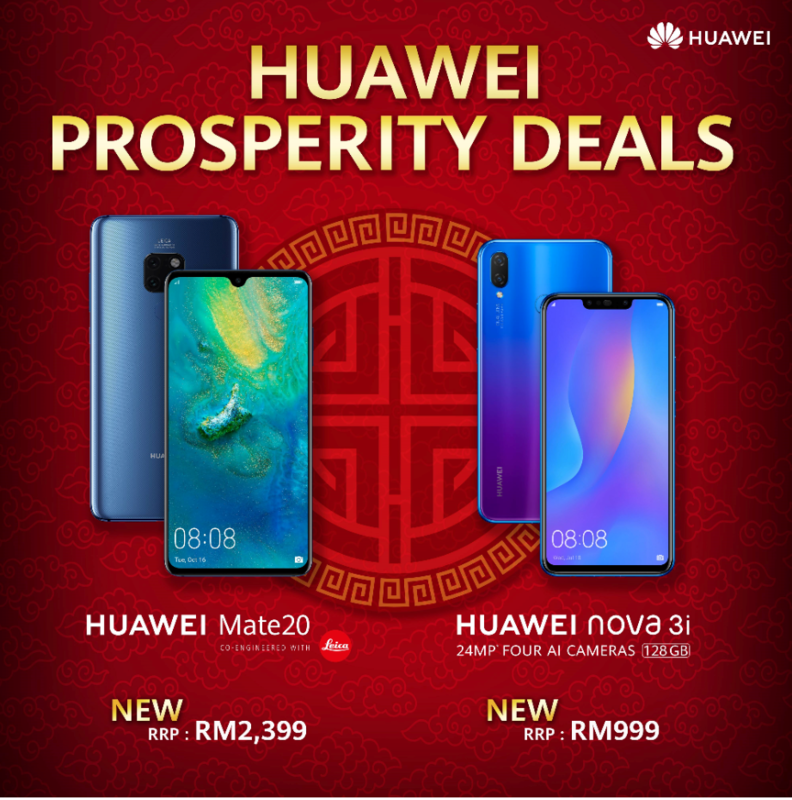 Fortunately, Huawei has repriced their Mate 20 and nova 3i phones just in time for Chinese New Year. 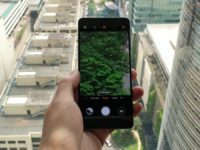 Starting from 21 January 2019, the brand will reprice the Mate 20 to RM2,399 and the nova 3i to RM999 which is about RM500 or so in savings across the board. Just to sweeten the pot, the brand is also launching a Huawei Health Treasures promotion too. 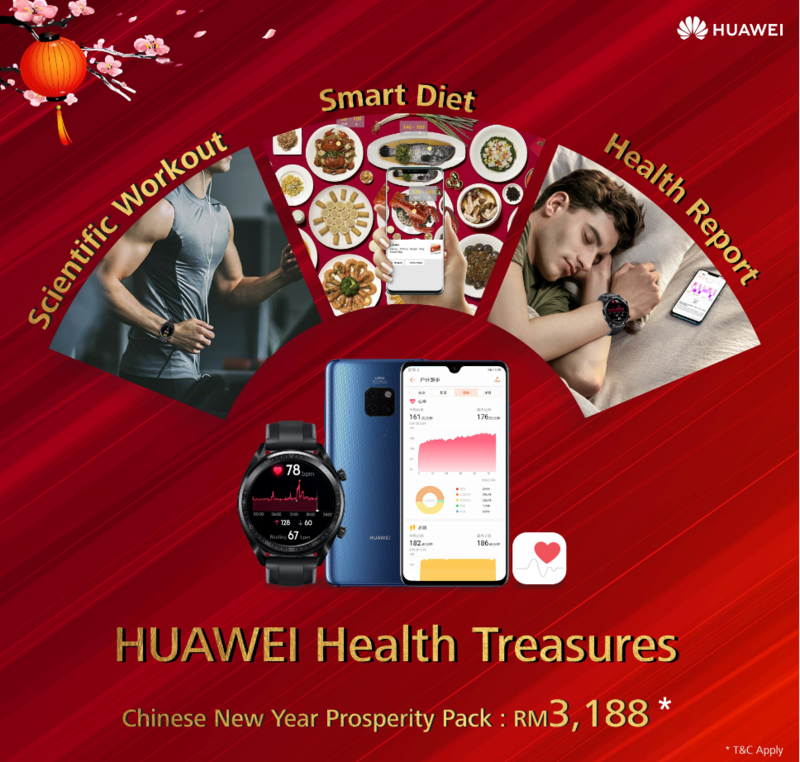 The Huawei Health Treasures promotion consists of the Huawei Mate 20 and the Watch GT Sport bundled together for RM3,188. 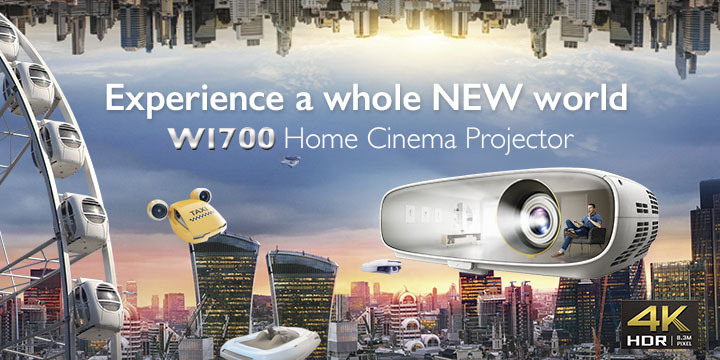 This is an RM110 discount off what it would cost to purchase both the Mate 20 (RM2,399) and the Watch GT (RM899) individually. 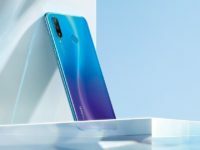 Both the Mate 20 and the Watch GT Sport work in tandem with the free Huawei Health app to help improve your general constitution by minding your diet, your sleep and your exercise via health tracking which is a plus in anyone’s book.